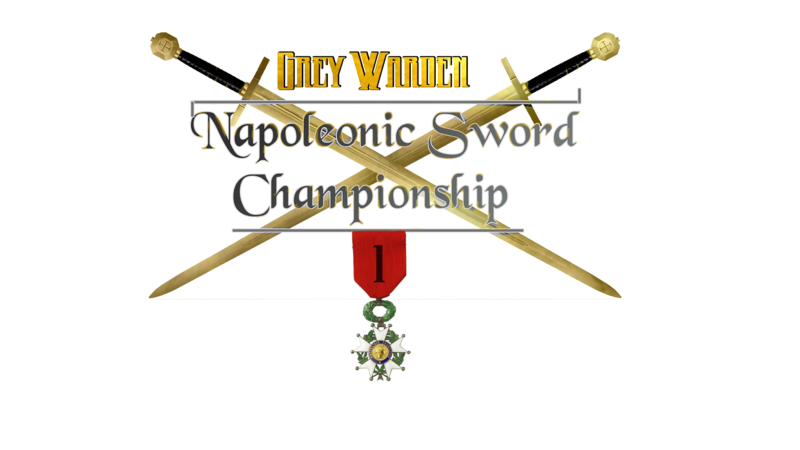 - Why do you want to become an admin: This is pretty much the only server on NW to practice sword fighting (other than cav groupfighting, of course, but there is almost no dismounted 1v1s so you dont improve much by playing). I want to help this server by dealing with people who make the server not enjoyable for the other players by trolling or teamkilling or insulting. I would be pretty active being admin on this server as i like playing on it. - Why do you want to become an admin: To help you Nytek and to keep the server atmosphere on a good standard. - Why do you want to become an admin: This is one of my most favourite servers and I'd be honoured to personally ensure that others can enjoy it just as much as I do. The update should be coming soon. Which would make it possible to spawn as a different class. Also, working on improving the layout of the website as it is really old. - Why do you want to become an admin: I'm a cav player so naturally I spend most time on cav/sword play servers, I've been a admin on Cav gf EU so I know my way with the panel and rules. Massive thanks to Wüstenkrieger who provided us with his excellent scripts. You are now able to spawn as different classes and with different nations. I could not have made this change on my own and I am incredibly thankful for the work he has done. From now on he will be part-owner of the server and will help us with the scripts and potential bugs on the server. - Why do you want to become an admin: I want to help the server to be a waiter for gentlemen and I would like to help to keep the brutes away. I must say this is an awesome server. If the rotation could just get a few more maps that would be awesome. But performance quality is great.